Looking to let your home? Book your free valuation to see how much your property would rent for. Click here for details of your local branch. 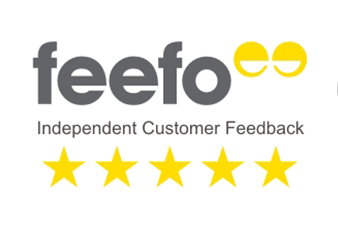 Read genuine reviews about our service and marketing. 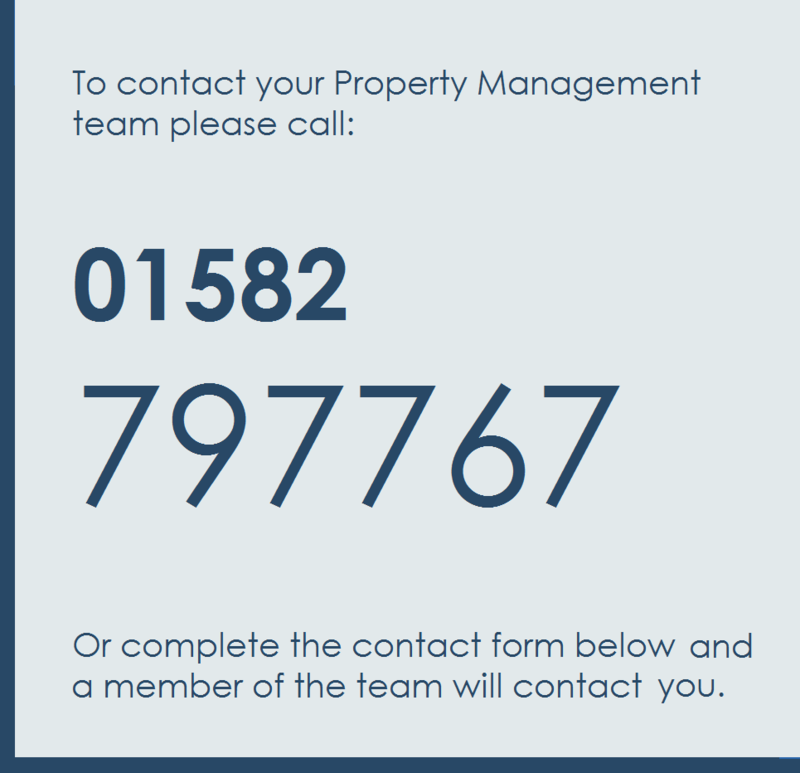 Introducing your property management team..
Whatever service you choose we have a team behind the scenes providing the agreed elements of service 7 days a week. 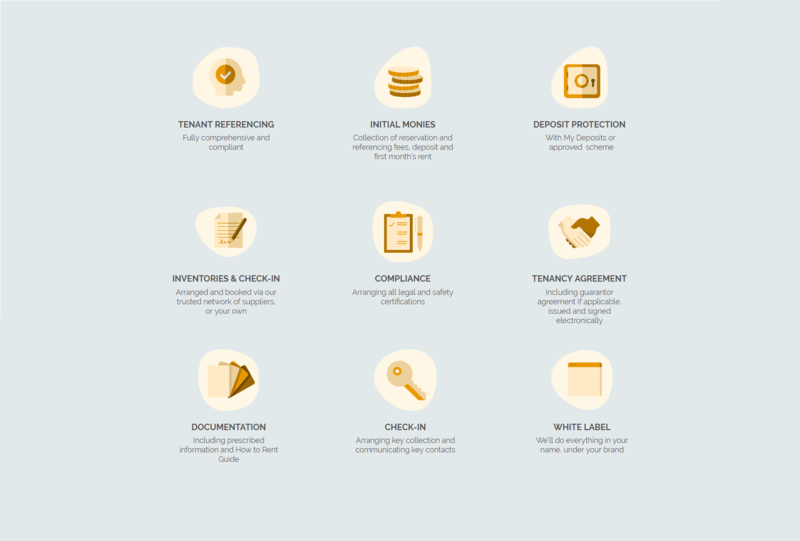 Those choosing our fully managed option enjoy complete peace of mind and our rent collection service takes away the hassless of managing the rent payments & deposits. 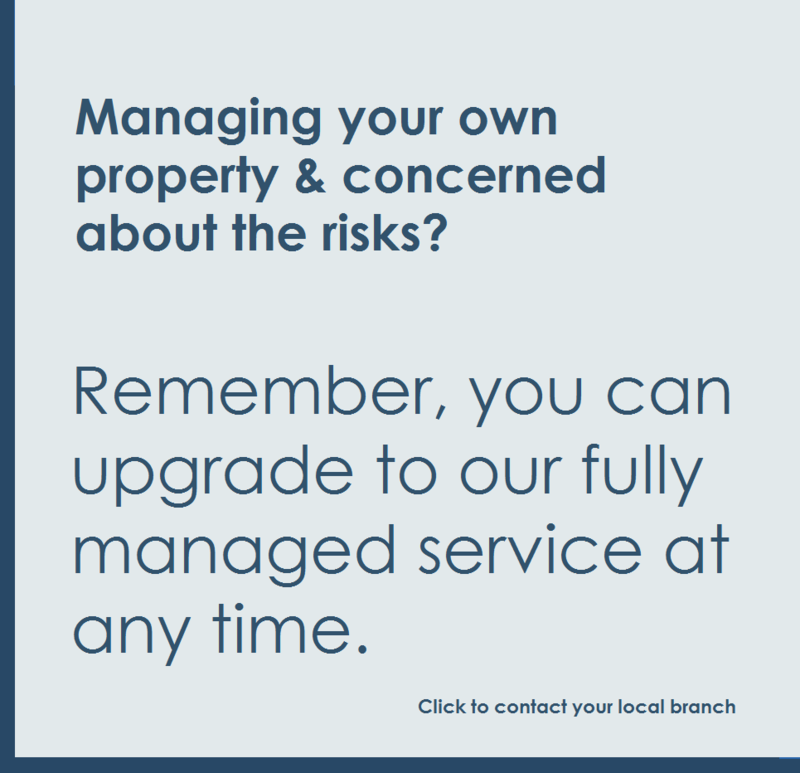 Your dedicated property management team will take care of your properties from the day your tenant moves in, through to tenancy renewal or check-out and everything in between. We are the first point of contact for our landlords and tenants once the tenancy is agreed. All of our property managers, accounts and lettings administrators are experts in managing properties, landlords and tenants. 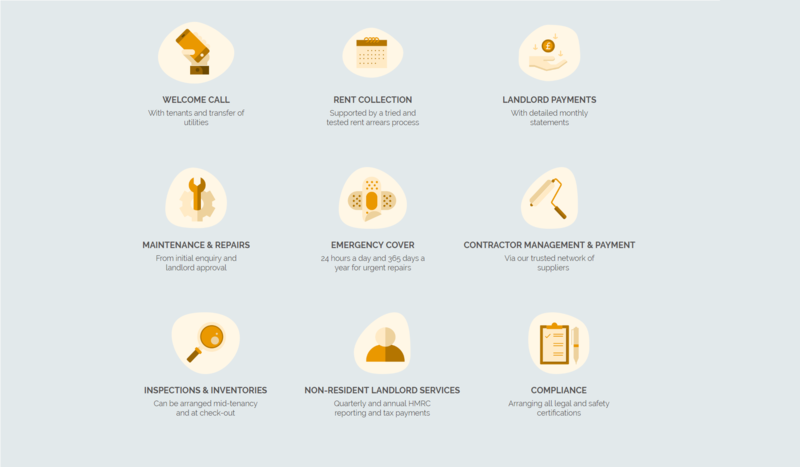 They process pre-tenancy administration, collect rental payments and handle arrears; as well as manage all maintenance and repair requests while liaising with our trusted network of tradespeople. They are supported by a hands-on management team, who ensure that ongoing professional development keeps them on top of changing legislation and that our services and approach is continuously evaluated and improved. Click our landlord & tenant fee section for details of all options available. Enjoy complete peace of mind with our full management service, giving you peace of mind without any of the hassle. Your dedicated property management team will take care of your properties from the day your tenant moves in, through to tenancy renewal or check-out and everything in between. We’ll be the first point of contact for landlords and tenants. Once we find a tenaant for your property our team completes all back-office administration. We will handle everything required to ensure the tenancy starts as soon as possible, including referencing, tenancy agreements and the collection of reservation fees, deposits and the first month’s rent. With our property maintenance service, you’ll never need to worry about fixing a lightbulb, arranging inspections or handling out of hours emergency repairs. We’ll take all property maintenance and repair requests 24 hours a day, 365 days of the year, and handle any work. You keep control of the rent and your finances and we invoice you monthly. We will collect rent on a monthly basis and track payments when overdue. Our accounts administrators use tried and tested processes and the latest rent management systems to minimise arrears and maximise rent returns. We do everything we can, professionally and efficiently, to ensure your rent gets paid on time.